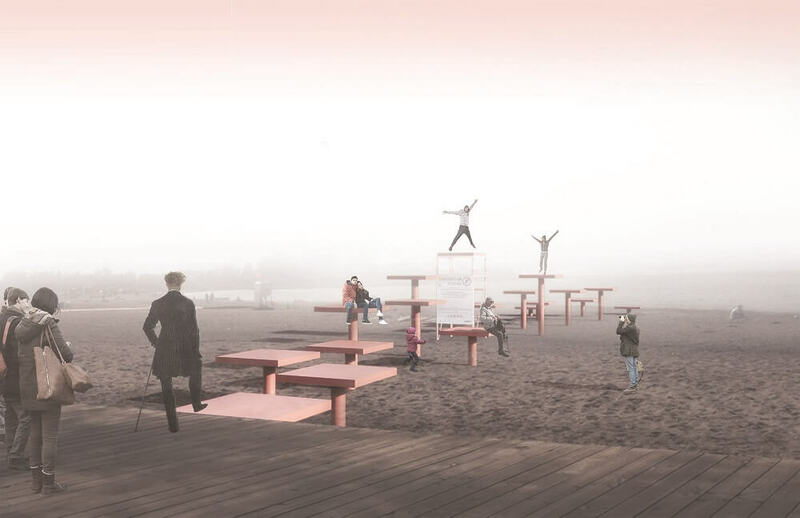 You’ll soon have six reasons to head down to the beach in Toronto this winter. 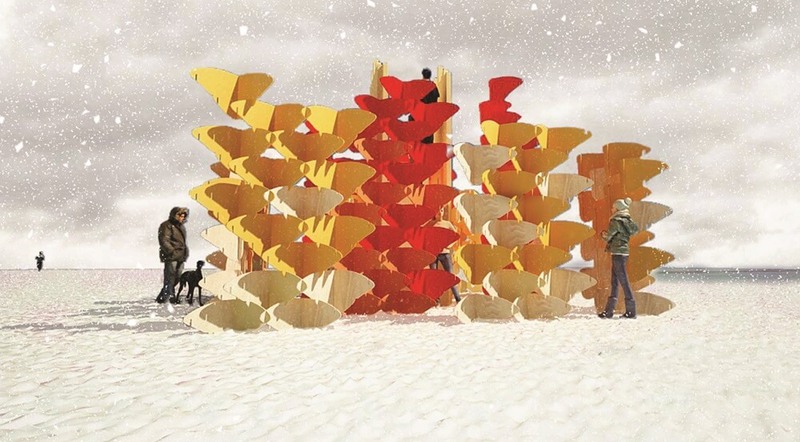 The winners of the fifth annual Winter Stations Design Competition have been announced! There are four winners, plus two installations by Canadian design school teams from Sheridan College and Humber College. There were hundreds of submissions from around the world from artists, architects, and designers. “It brings our team immense pride that Winter Stations is heading into it's fifth year,” says Winter Stations co-founder, Roland Rom Colthoff, RAW Design. "It's a testament to the appetite for design in this city, as well as to the efforts of our sponsors who step up each year to fund the exhibition. We wanted this year's theme to continue exploring global events while bringing design and spectacle to the water's edge. 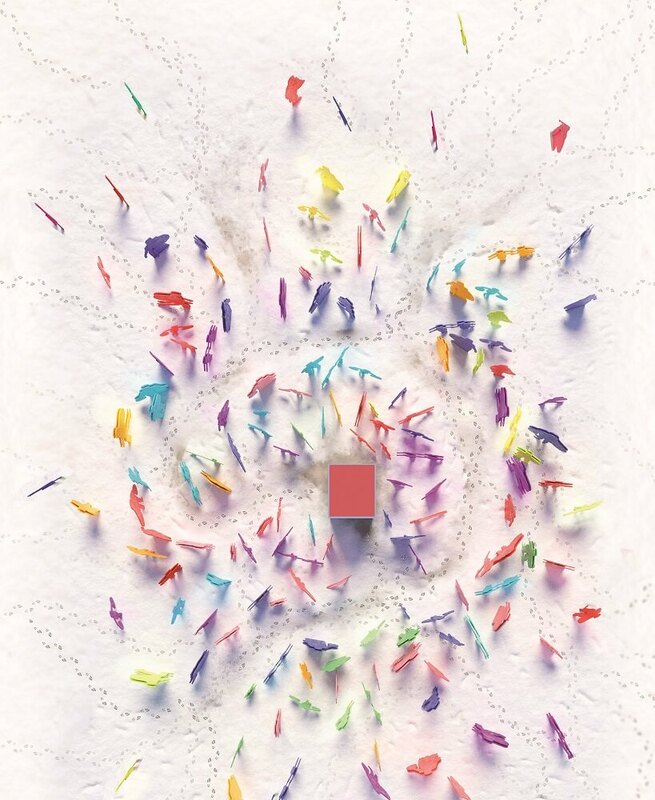 Winter Stations has always been about bringing joy, warmth and conversation to the long, cold Canadian winter landscape." The theme this year was “Migration,” from a human and animal perspective. The challenge also encouraged entries to explore the concept of exchanging ideas. 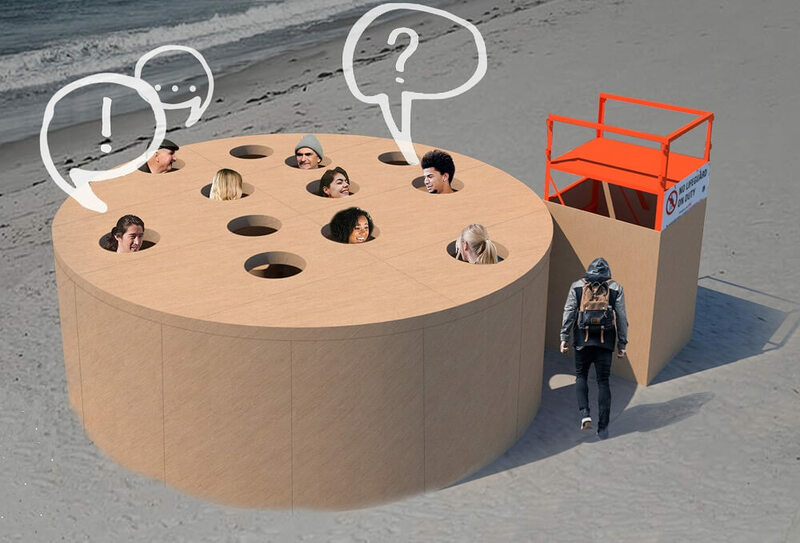 This winter, the pop-up art installations will transform lifeguard stations along the beach, drawing people down to the waterfront, which is usually a pretty quiet spot this time of year. We love that Winter Stations encourages locals and tourists to frequent an area that is typically considered unusable in the winter. The sponsors this year include Urban Capital, City of Toronto, Ontario Association of Architects, Diamante Developments, Carlyle Communities, Demirov, Bridging Finance, Rockport, Fieldgate Homes, Bousfield, Lifestyle Custom Homes, Studio City and Ontario Association of Landscape Architects.